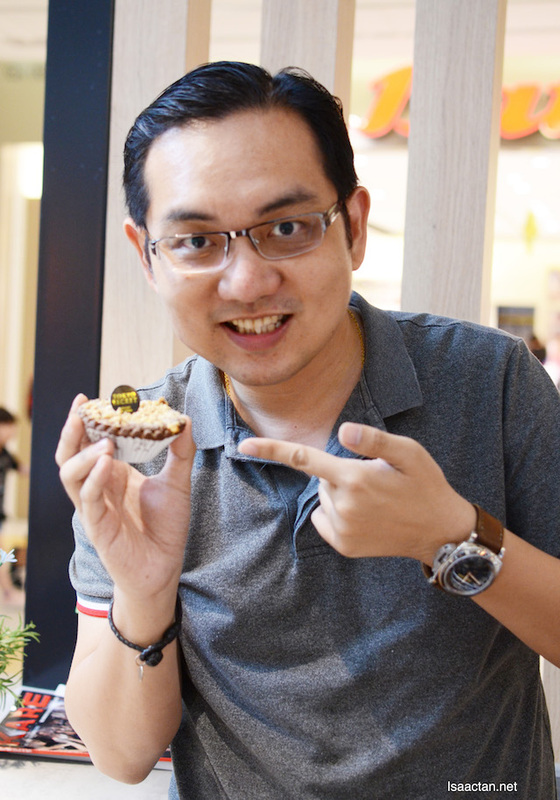 Tokyo Secret's 1st Anniversary - Cheesecakes, Beverages & More! [do check out what we had that afternoon below. 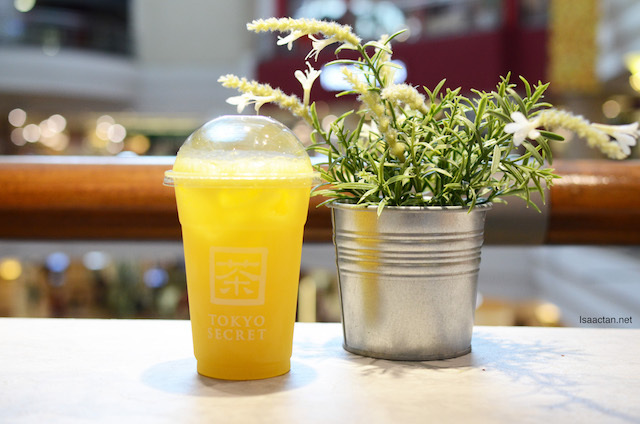 Tokyo Secret in conjunction with their 1st Anniversary is currently running a couple of promotions exclusively at 1 Utama Shopping Centre on all their beverages, so be sure to look out for it the next time you're there. Let's have a look at their various new offerings shall we? 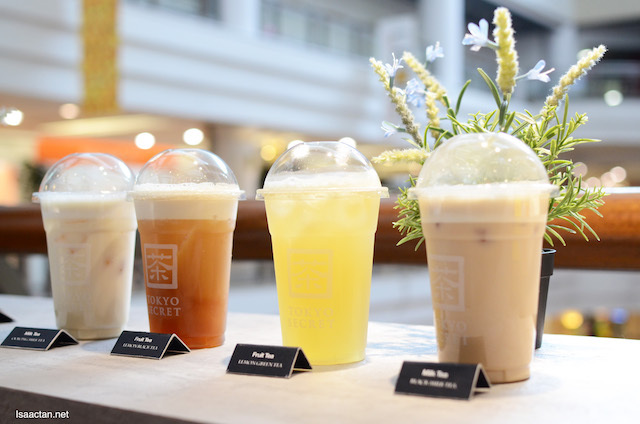 There's a total of four categories to Tokyo Secret's beverages, namely the Fresh Fruit Tea, Cheese Crema, Milk Tea and Original Tea. 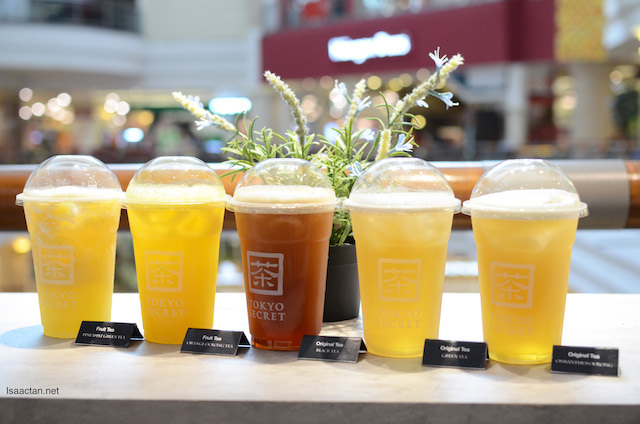 If you're new to Tokyo Secret then try out their signature beverage, the Fresh Fruit Tea which comes in four flavours - Pineapple Green Tea, Orange Oolong Tea, Lemon Green Tea and Lemon Black Tea. For a fresh yet simpler taste, their original tea would suit you better, with three choices to choose from, the Black Tea, Green Tea or Osamnthus Oolong. 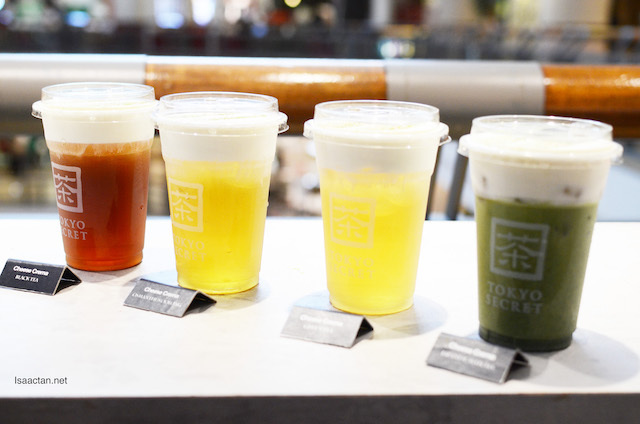 Tokyo Secret's Original Tea beverages can be served cold or hot. Cheese Crema beverages? Why not! These delectable drinks comes with the top quarter of the beverage filled with a thick, malleable cheese cream which adds a subtle and salty flavour to the crema. It's not as intense nor salty as it's competitor, which I like. Goes down well with my tastebuds. 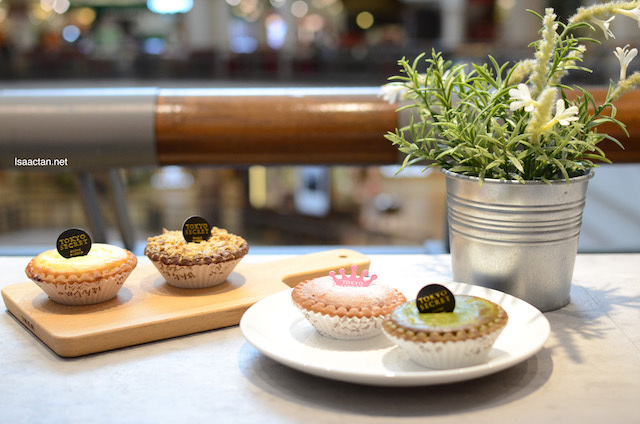 Choose from Black Tea, Green Tea, Osmanthus Oolong and Japanese Matcha flavours. For your choice of good ol' milk tea, go for their Black Milk Tea or Oolong Milk Tea which comes in either hot or cold selection. These weren't bad at all, with a smooth, not too sweet flavour. It's the perfect drink on a hot day out, or to relax after an intense bout of shopping at the mall. 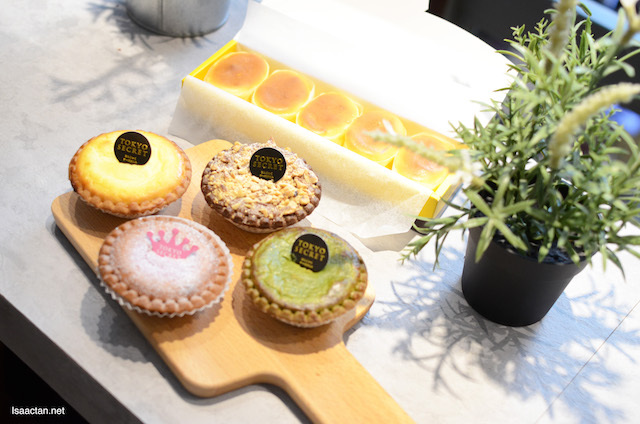 Well known for their Hanjuku Cheese Tarts, we didn't miss the chance to try out all four of their offerings, from the Original Cheese Tarts, to the Matcha, Hazelnut and Purple Potato tarts. 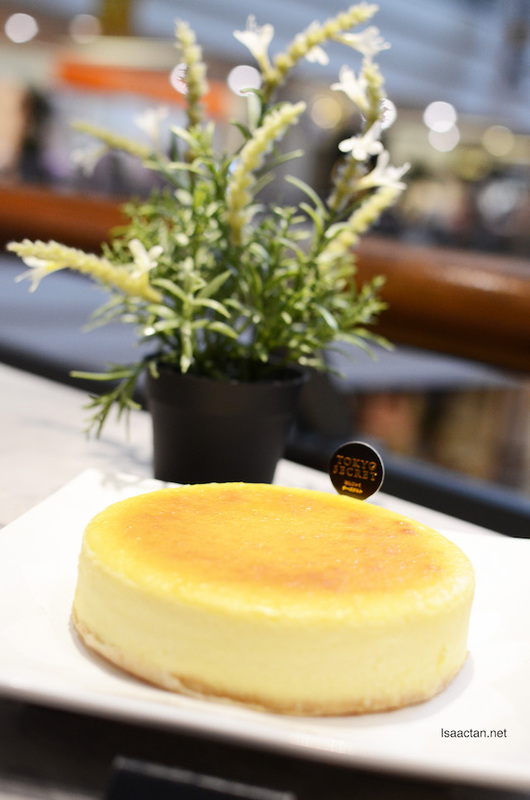 The tart is superb, made from a blend of different types of cream cheese, we got these soft , delicate yet fluffy warm cheese with crumbly crust. Watch and taste how the molten mousse cheese flows out when it's consume hot. Yum! We were also introduced to Tokyo Secret's newest offering, the Original Cheesecake which will be available from 18th June 2017 onwards. I'm a big fan of cheesecakes, and these were really good ones. It has that perfect balance between dense, creamy and light & airy at the same time. You must try these too! There will be special promotions running for the whole month of June to commemorate Tokyo Secret's 1st Anniversary. Be sure to check them out at their many outlets around the nation. I for one would not mind going back for their refreshing fruit tea, or the sinfully rich cheese tarts.